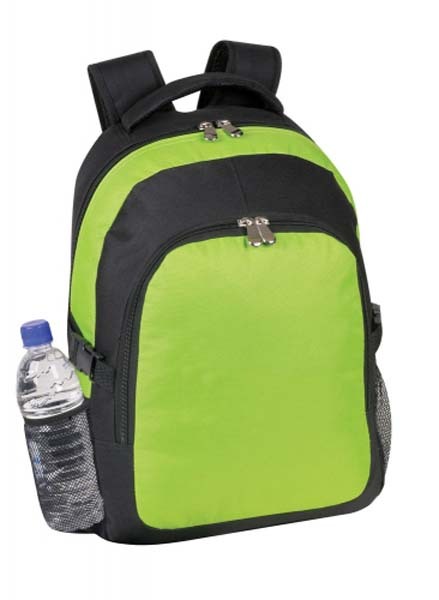 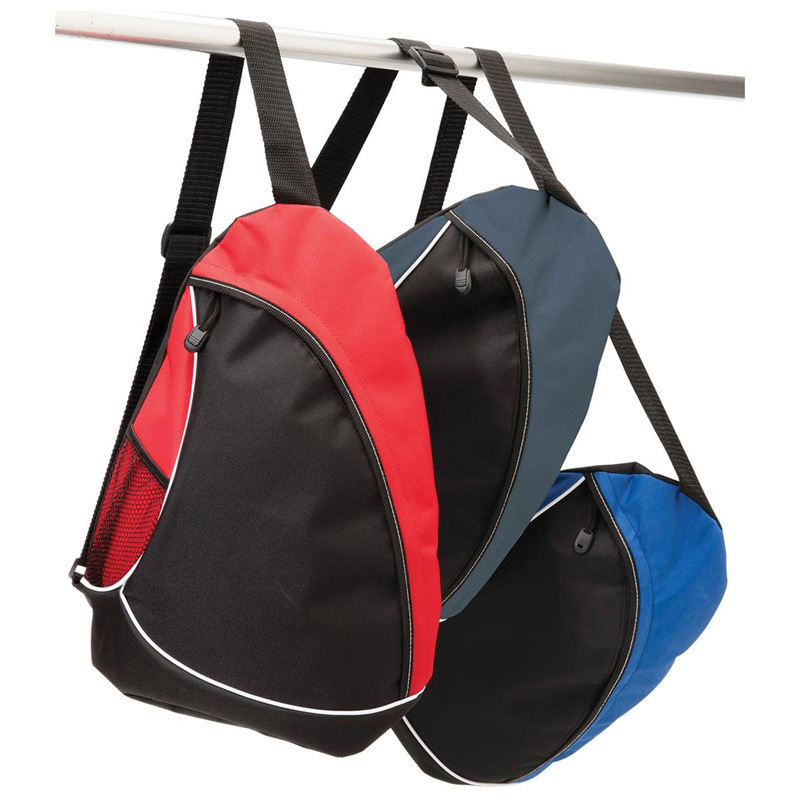 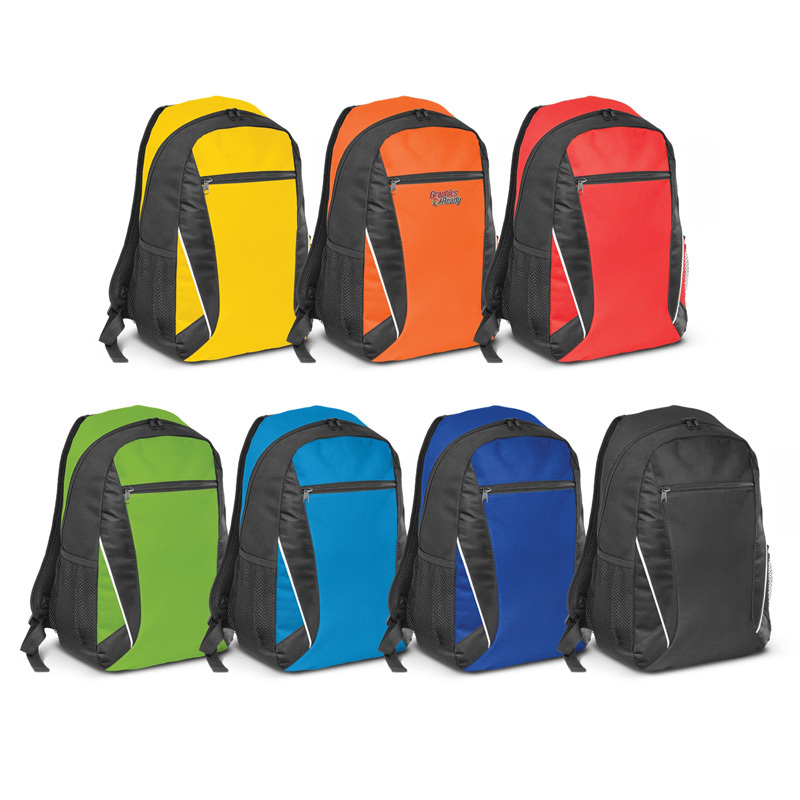 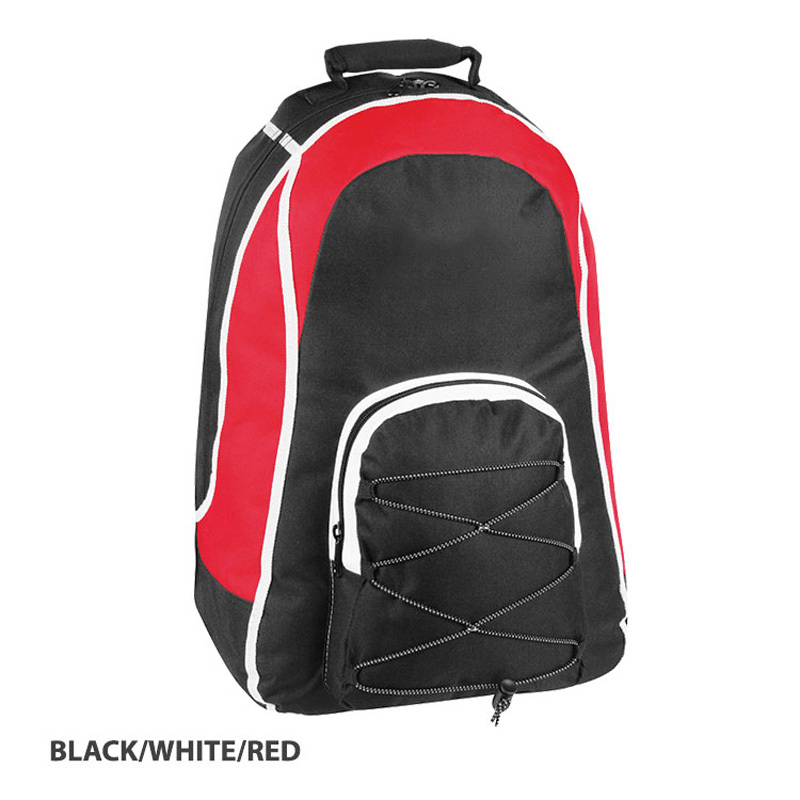 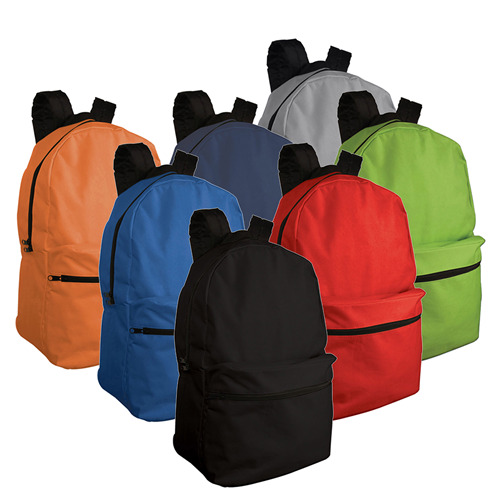 From your daily commute to the school run, promotional backpacks can be used by people of all ages and genders. 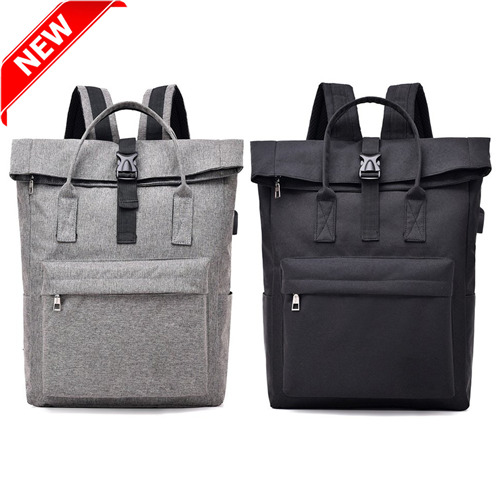 This makes them a fantastic addition to any marketing campaign as, even if the user has no use for the bag, it’s likely that someone else in the family will. 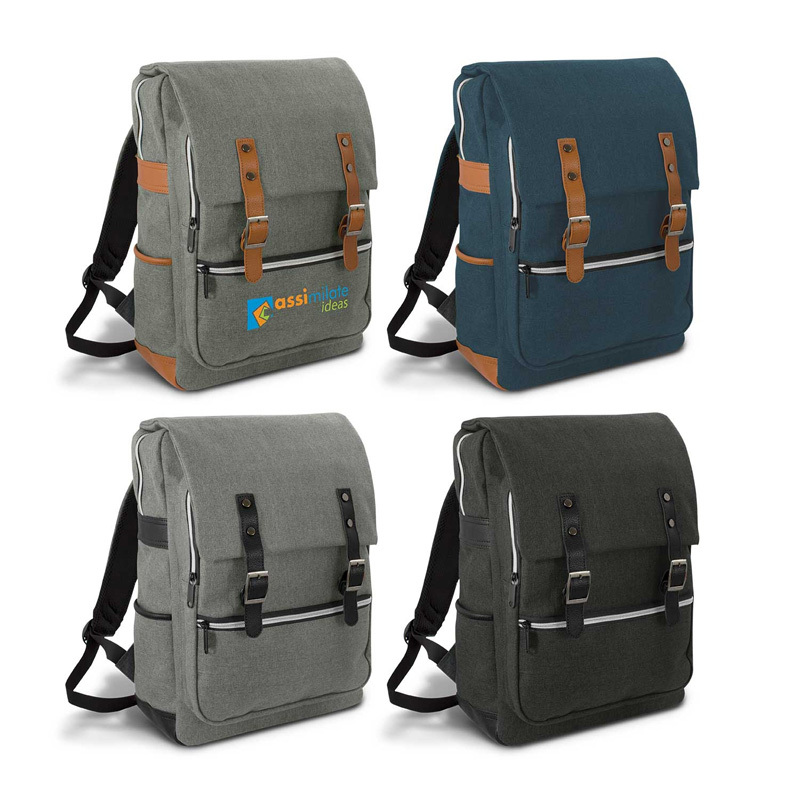 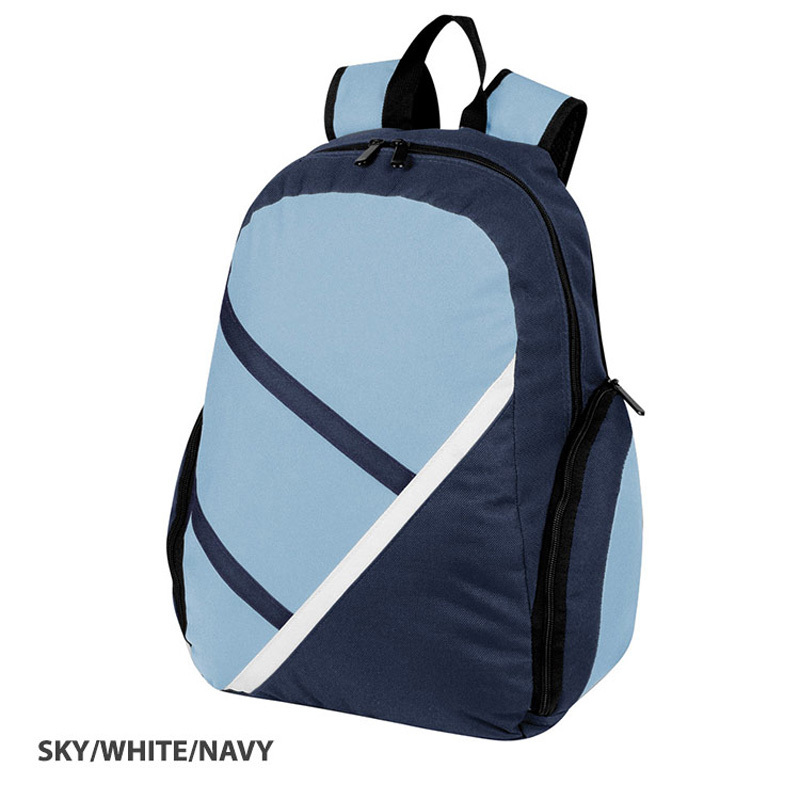 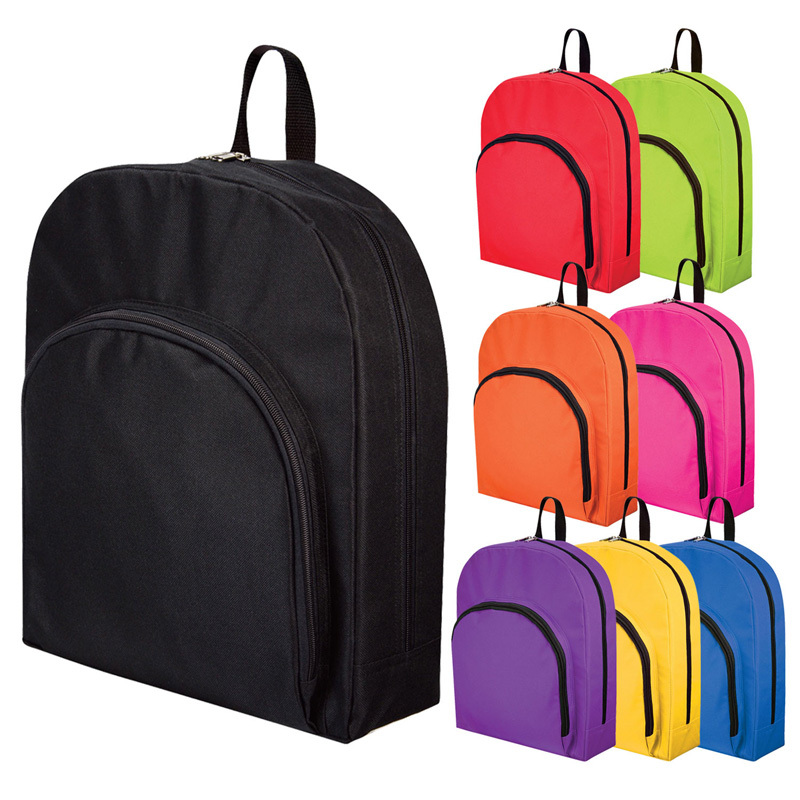 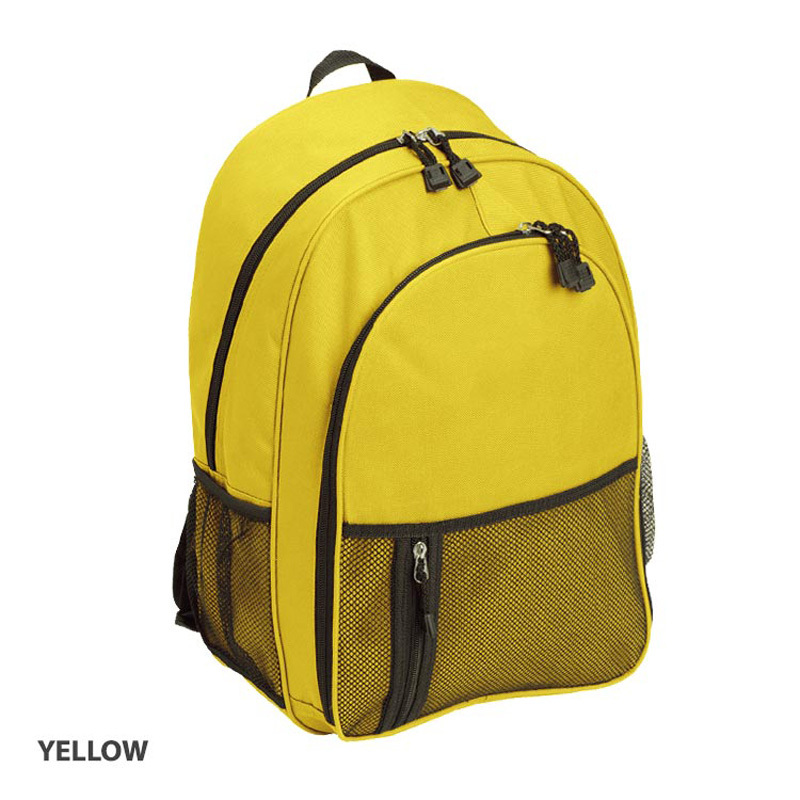 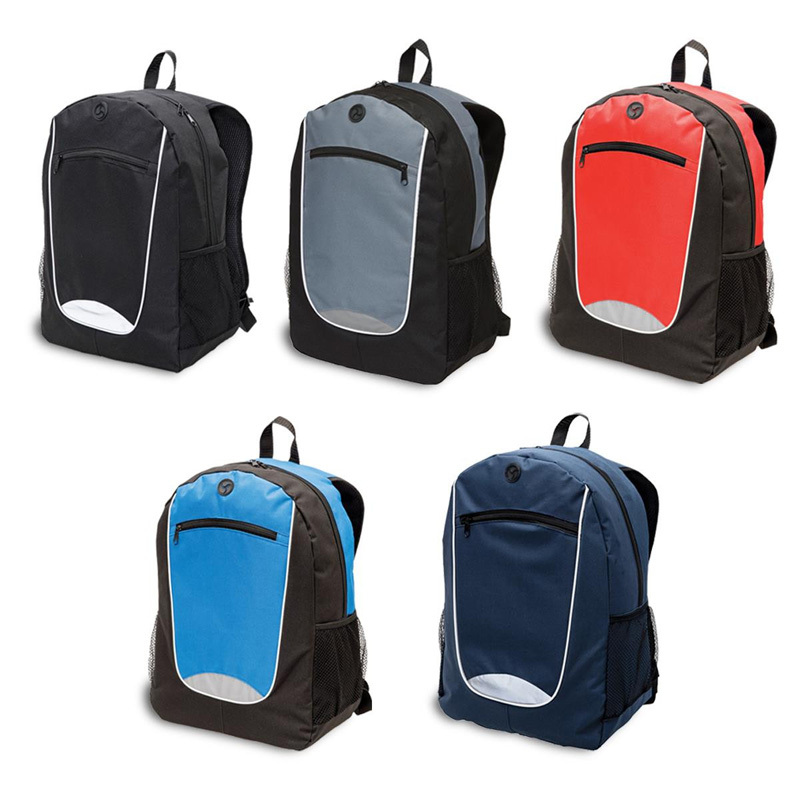 These bags have been designed to carry books, laptops, tablets, lunchboxes and a wealth of other possessions, so you can rest assured that they are tough and durable. 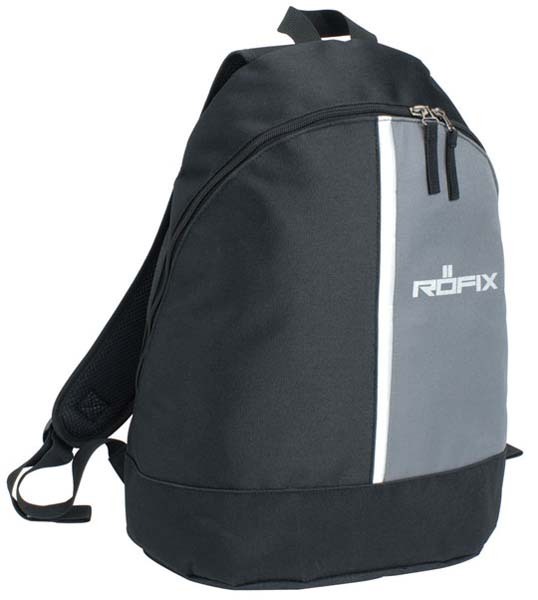 The Reflex is a great companion when going for a day out, the gym or for any team events. 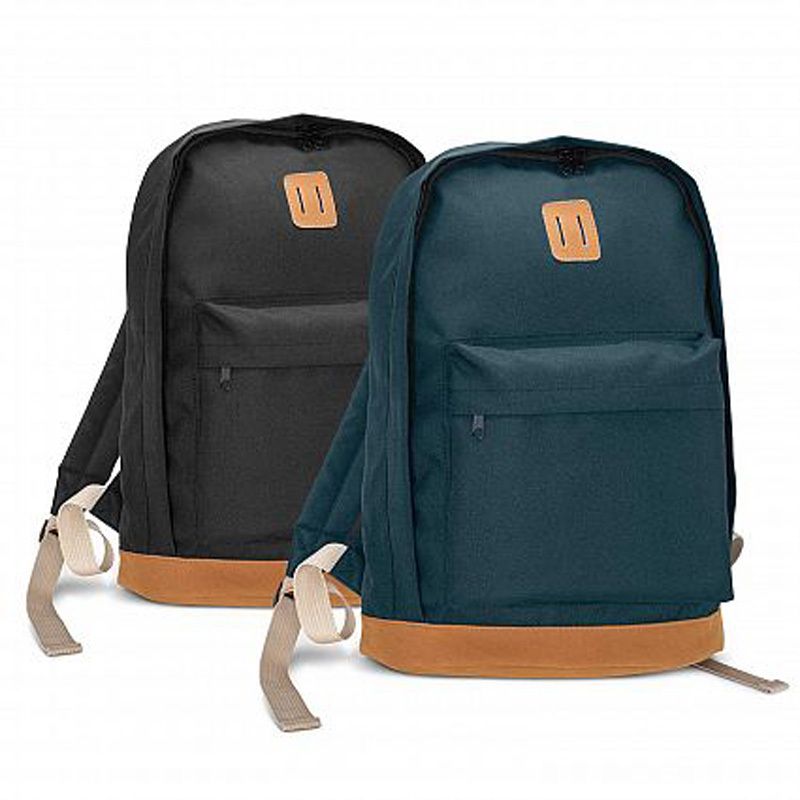 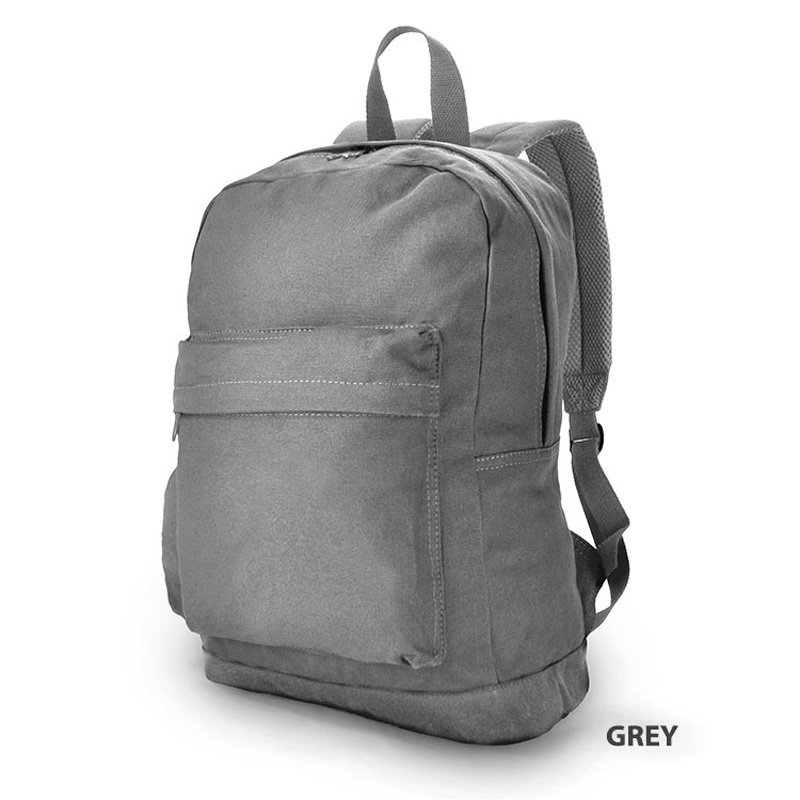 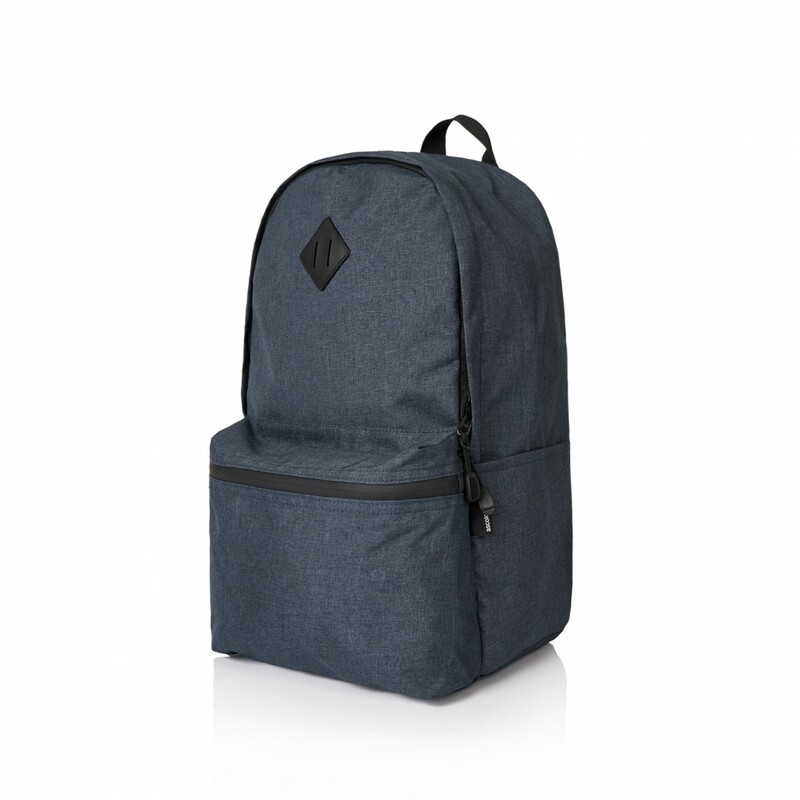 Trendy backpack which is manufactured from 600D polyester with smart brown suede accents. 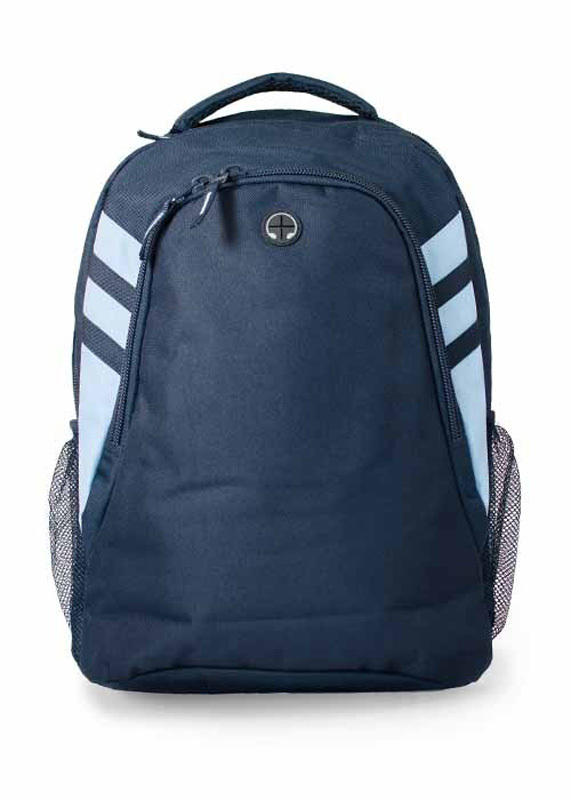 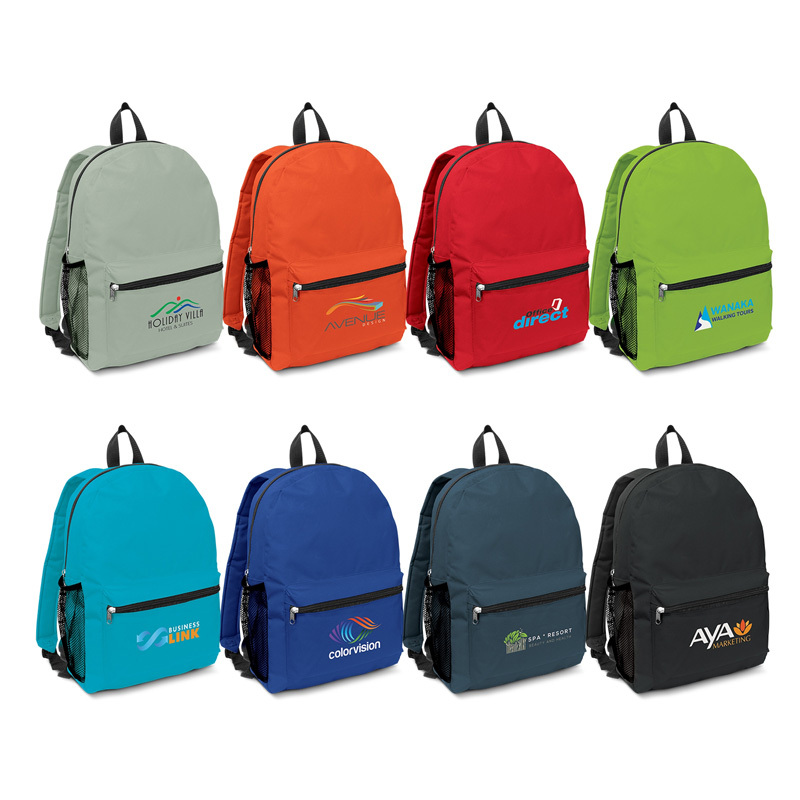 We have an extensive range of personalised backpacks to choose from, including some designed to carry laptops in a dedicated pouch, some designed for travellers (get through airport security faster and slip over the handle of your suitcase), and some designed for tech heads with designated media pockets. 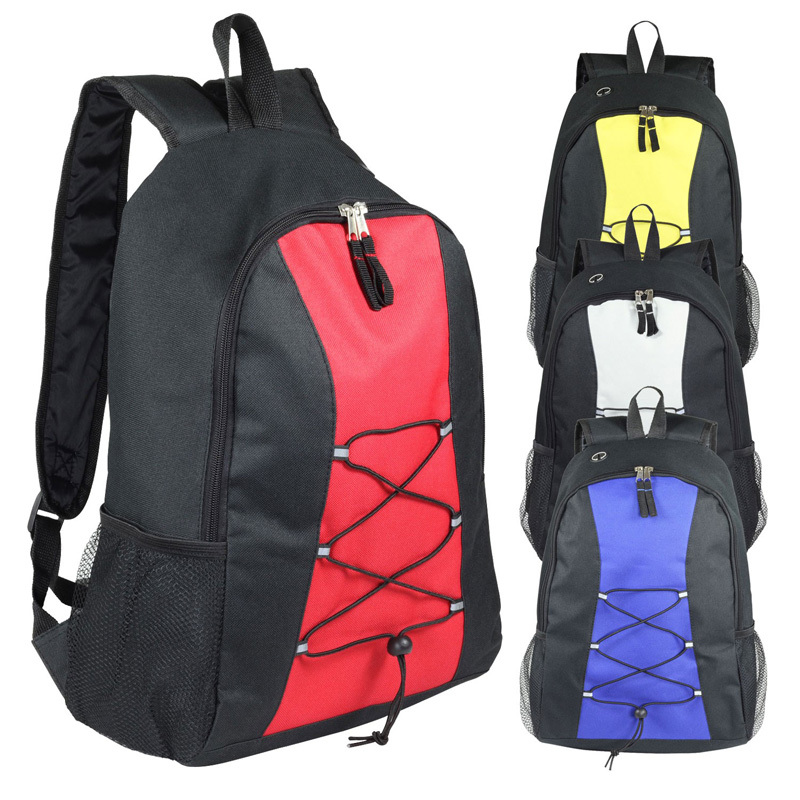 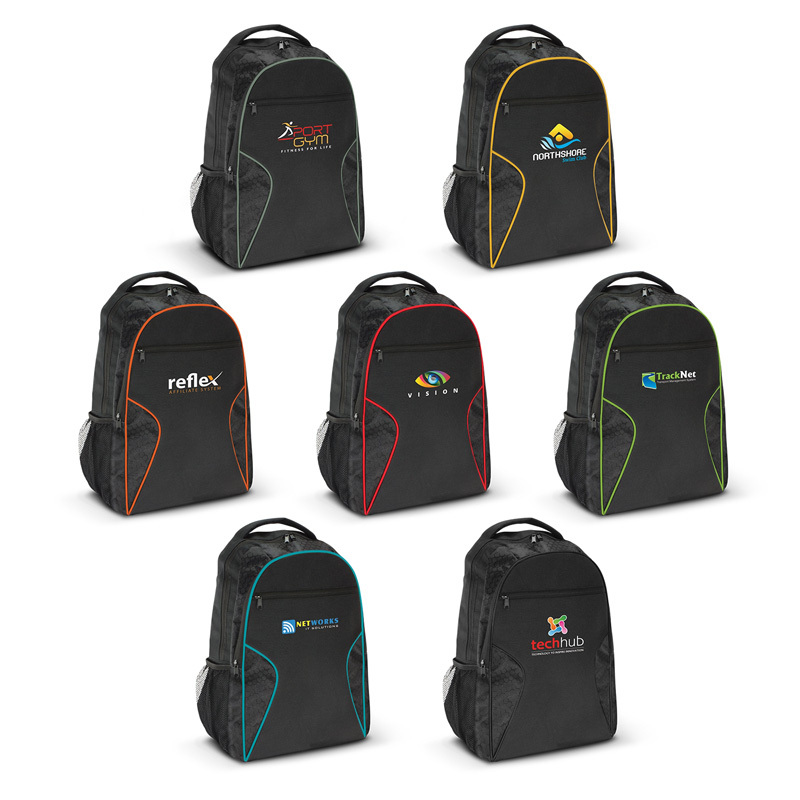 To really make custom backpacks a valuable part of your marketing campaign, they can be printed or embroidered with your corporate logo. 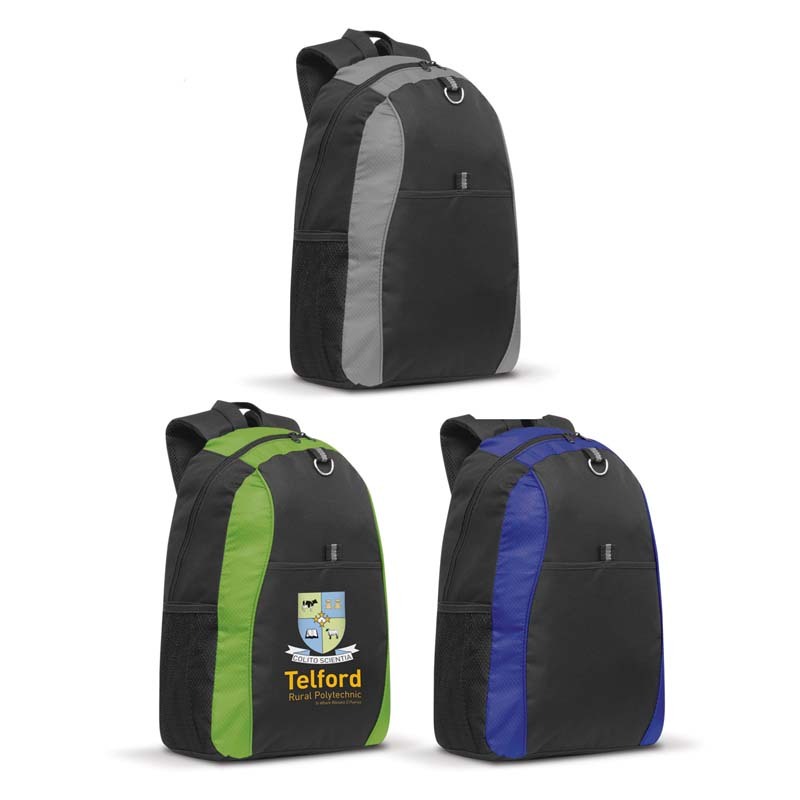 This is great for schools and sports teams who like to display their emblems with pride but also for businesses looking to get their name out there. 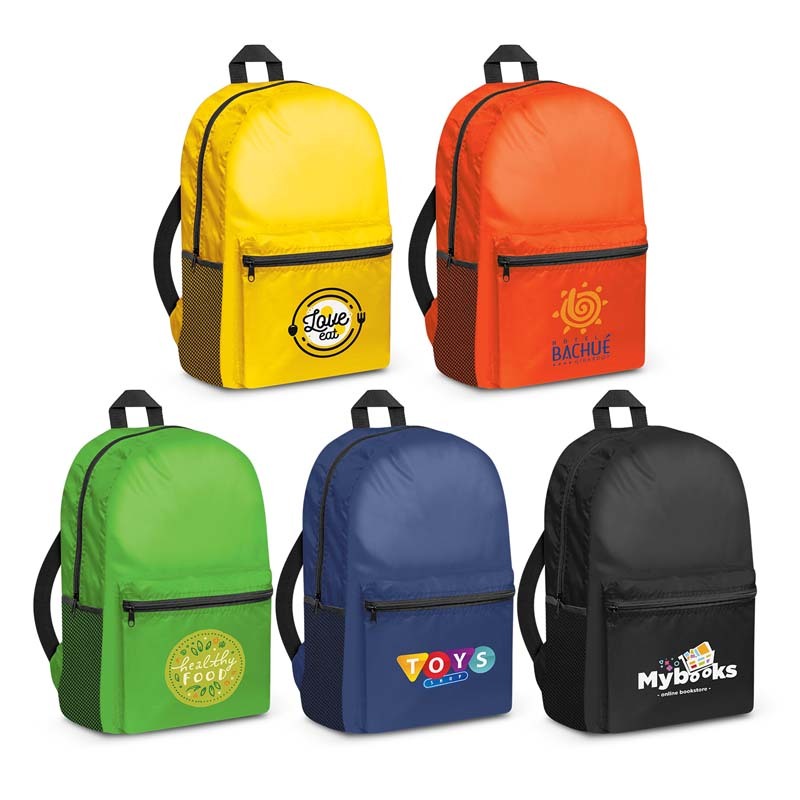 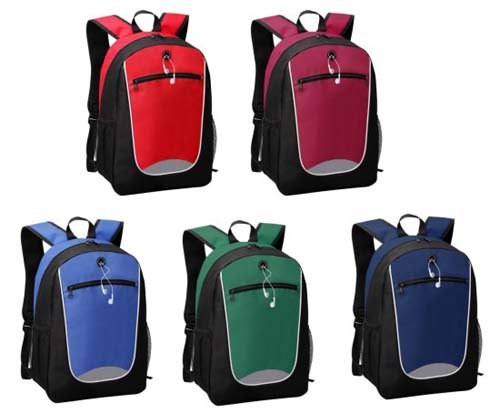 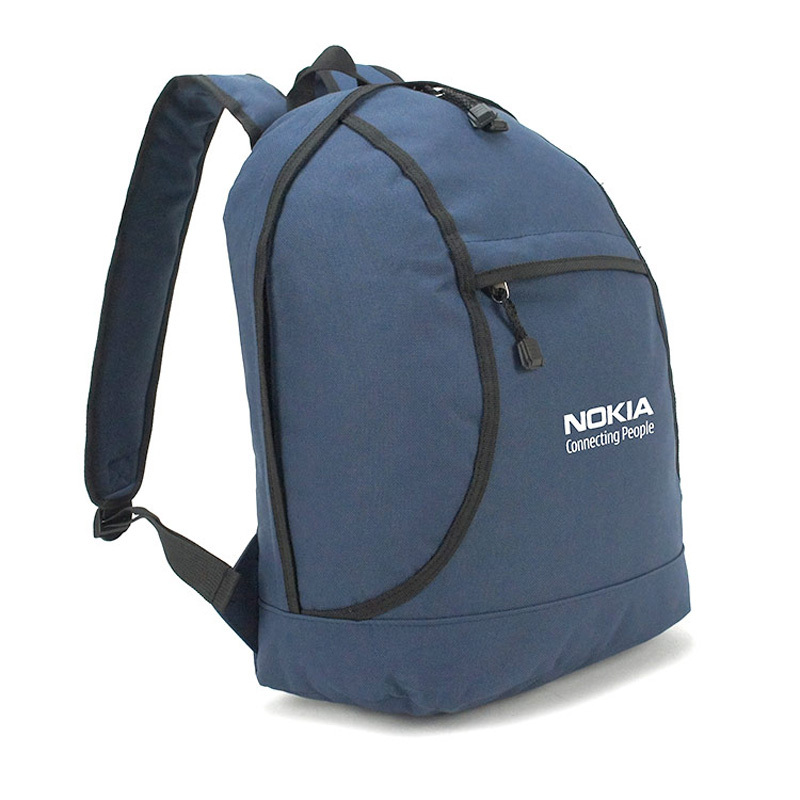 Think about it this way – promotional backpacks are traditionally worn on a person’s back, with the front facing outwards. 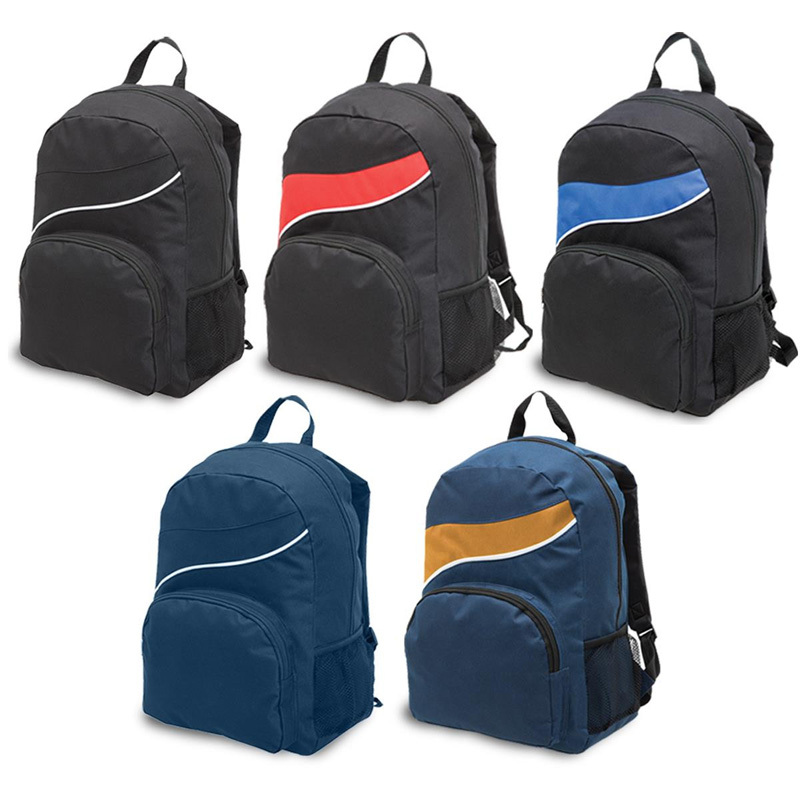 This means that whoever is walking behind the wearer will have your logo pretty much at eye level.